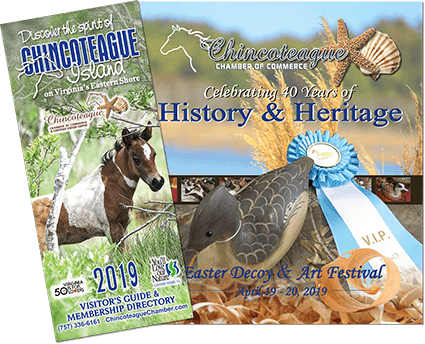 The Town of Chincoteague, Virginia was incorporated in 1908. The incorporated area was small, but at the time most residents lived within a small area. Over the years the Town has seen three annexations of area with the last being in 1989. The 1989 annexation made the entire Island part of the Town of Chincoteague. The word “Chincoteague” is said to be an Indian name meaning “beautiful land across the water”. The pronunciation and spelling has changed over time. Court records in 1671 indicate a spelling of “Jungoteague”. A reference from the early 1800s indicates a spelling of “Gingoteag”.